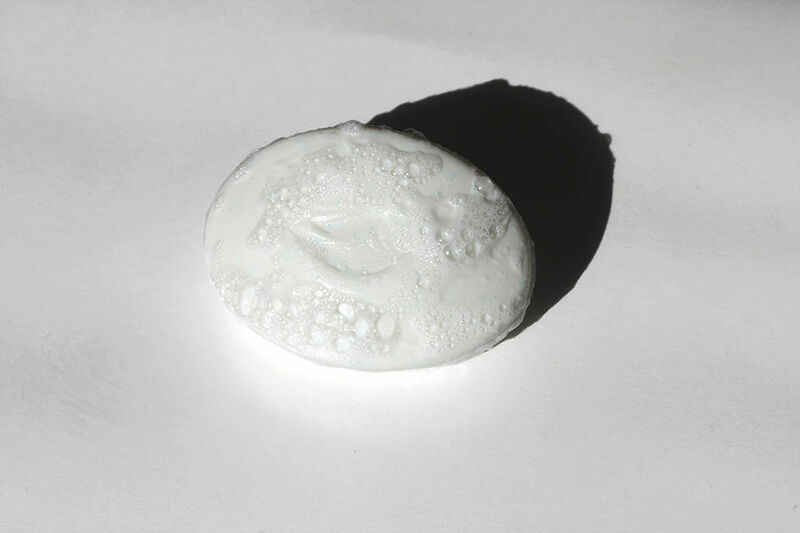 More pediatricians recommend the Dove brand than any other brand of soap or cleansing product. 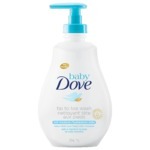 Dove baby contains special non-soap cleansers that are gentle to use from head to toe. Care for baby’s skin with a gentle pH balanced bar that contains 1/4 moisturizing cream. Dove is an amazing brand, i've yet to be dissapointed by the products they distribute. 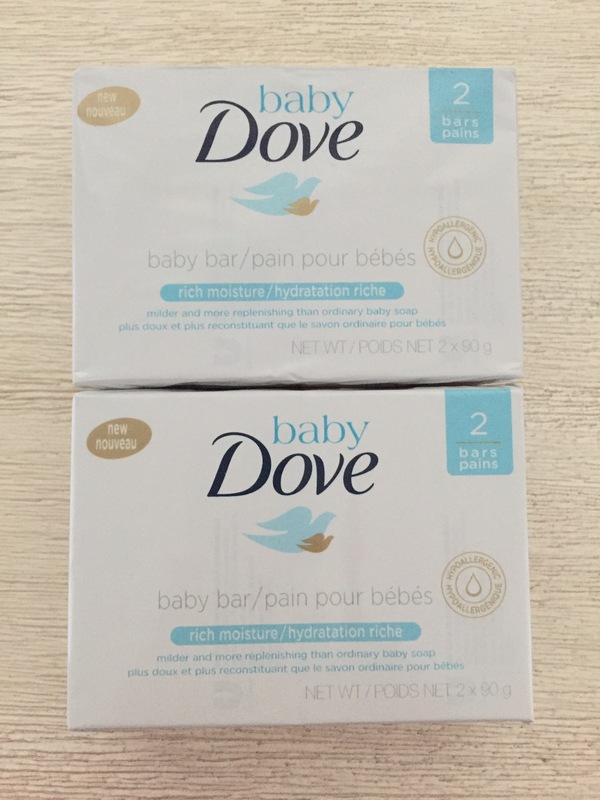 The Dove baby fresh scent bar is PERFECT for my family. We enjoy the fresh scent it leaves for an affordable price ! I never thought to use a soap bar to wash my little one. However, after having tried this Dove baby soap, I was pleasantly surprised. 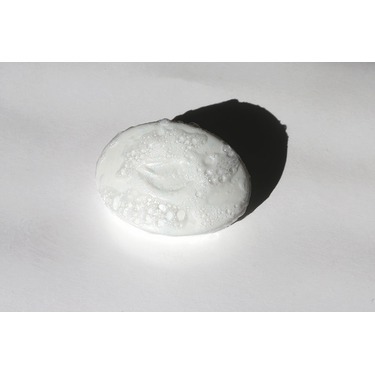 It is a very mild soap, not at all harsh or drying. 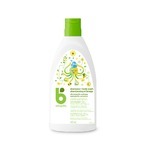 It cleans the skin very well and leaves my little one's delicate skin soft and moisturized. The scent is very pleasing and the lather is good. This is my favourite soap to use. I love the smell, and the way it makes my skin feel, eventhough I'm an adult lol It also helps to keep my skin clear, and acne free. elle s applique bien ne tache pas laisse pas de trace sa senteur est douce et fraiche .apres un essai notre peau reste jeune et en sante ,son prix est abordable . 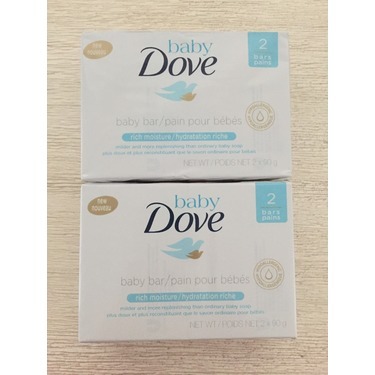 Dove Baby Fresh Scent Bar made me switch from my regular, higher priced soap to this becuase it is so good for sensitive skin. I love the scent - who doesn't want to smell like a sweet soft baby? Even my boys love it and they are hairy brutes. It's a great priced bar and a staple in my bathroom. I just recently used it for my grandkid and I like the fact that it is a light scent as I prefer that . It cleans just as good as sthe leading brand; actually I think I prefer this.